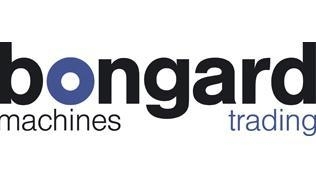 BONGARD MACHINES, your partner for second-hand machinery world-wide!Being known as one of the leading suppliers for second-hand equipment for the wire-, cable and rolling mill industry BONGARD MACHINES GMBH & CO. KG, Germany has been in the market for more than 30 years. Having more than 1200 second-hand machines on stock to cover all different applications for the above production e.g. 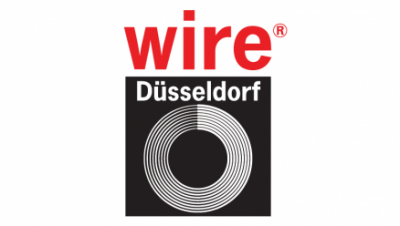 steel wire, flat wire, power cable, data cable and communication cable they are also offering equipment directly from previous owner's factory sites. The equipment can be purchased in as is where is condition or function tested or mechanically and electrically refurbished and modernized. BONGARD is constantly looking for good surplus machinery.